10/26 《彩虹紀實》— 如何用紀實手法說一個有力的酷兒故事？Queer DOCs – How to tell queer stories well with documentaries? This panel discussion features key speakers S. Leo Chiang and Flavio Florencio and is moderated by seasoned international producer Diana Chiawen Lee, who is the producer of THE PRIESTESS WALKS ALONE, also screening during TIQFF. S. Leo Chiang is an Emmy-nominated documentarian born in Taiwan, based in San Francisco and Taipei. In OUT RUN, he and co-director Johnny Symons follows the world’s only LGBT political party Ladlad in the Philippines as Ladlad takes their campaign to small-town hair salons and regional pageants. Flavio Florencio has lived in Africa, America, Europe and Asia and founded several film festivals focused on human rights all over the world. He met Morgana, a transgender soprano who would become the star of his debut documentary MADE IN BANGKOK, and recorded her unique journey from Mexico to Thailand. Come to the panel and learn about these documentarians’ extraordinary stories behind these projects. Documentarian based in San Francisco & Taipei. His Emmy-nominated film, A VILLAGE CALLED VERSAILLES, picked up eight film festival awards and aired on PBS’ Independent Lens series. OUT RUN, his recently completed film, received support from ITVS, Sundance, and Tribeca, and screened at Full Frame Documentary Film Festival, Sheffield Doc/Fest, and Frameline. Leo received his MFA from the USC School of Cinematic Arts. He has taught documentary production at the University of California at Santa Cruz, Northwestern University, and the Communication University of China. He is currently the co-chair of New Day Films in the US, and also a consultant for CNEX, the documentary foundation in Greater China. 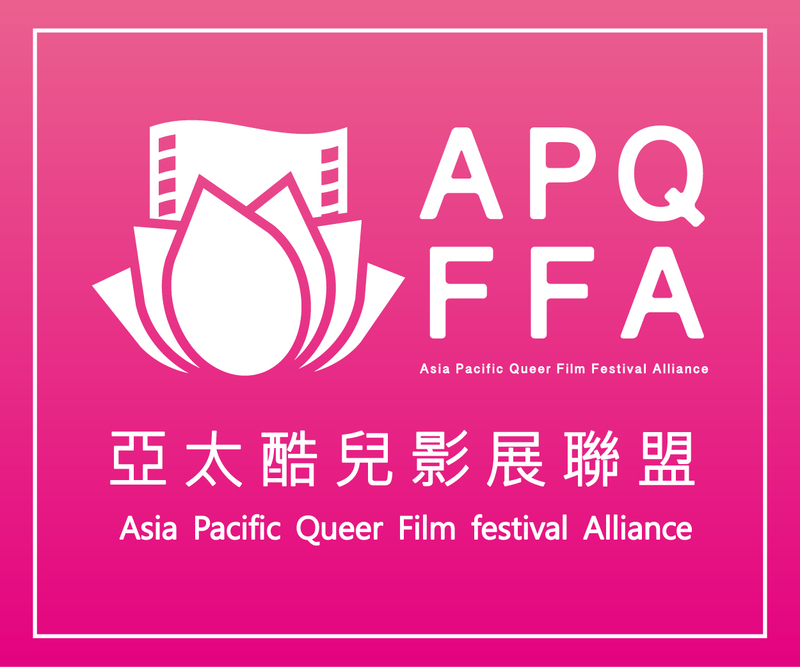 This panel features two independent filmmakers who have successfully directed and produced their movies cross-borders, moderated by Taiwan International Queer Film Festival Director Jay Lin. German director Jules Hermann’s showed tremendous promise early in her filmmaking career as her diploma film TIME OUT was picked up by 56 Berlin International Film Festival and won the Grand Prix of Oskariada in Warsaw. Her debut feature LIEBMANN was shot in France and premiered at the 66 Berlin International Film Festival and was nominated for Teddy Award. Believing that too much thinking kills instincts, she didn’t give her actors scripts when she shot LIEBMANN. Instead, she brainstormed the lines with the actors right before each scene. Joselito Altarejos is a renowned Filipino director whose works often address LGBT and other social issues. His film UNFRIEND was selected by 64 Berlinale Panorama and KASAL won Best Feature Film at the 10th Cinemalaya Independent Film Festival. He also became the first director to receive funding from TIQFF to produce a full length feature. Both directors will talk about their experience independently producing international projects and their directing style. Renowned as one of the innovators of gay cinema in the Philippines, his films often address social issues and gay identities. His films have been screened at many international and local festivals. UNFRIEND was selected by 2014 Berlinale Panorama and KASAL won Best Feature Film at the10th Cinemalaya Independent Film Festival. Altarejos directed the first feature film sponsored and produced by TIQFF in August this year. The Teddy Award was founded in 1987 at Berlin International Film Festival, one of the major film festivals in the world. Often called the “Oscars for LGBTQ films”, the moniker speaks volume of its prestigious status. Many have followed in Teddy’s footsteps and set up platforms to acknowledge quality LGBTQ-themed films. In celebration of Teddy 30, TIQFF has invited Michael Stütz, Teddy Award & Panorama Program Coordinator from Berlin to talk about the history and significance of Teddy Award and queer cinema today along with two other film festival organizers— Pecha Lo, Director of Women Make Waves Film Festival Taiwan and Jay Lin, Director of Taiwan International Queer Film Festival. Born and raised in Austria, Michael studied Film and Theater. He worked for several film productions at the Studio Babelsberg and was also employed for a Berlin based Sales Agent. Since 2006, Michael is associated closely with the Panorama of the Berlinale, where he works as a program coordinator and head of the office, as well as the coordinator for the TEDDY Award and is also part of the advisory selection board of the section. Since 2011 he serves as the Co-Director of the Xposed International Queer Film Festival Berlin where he curated amongst other things a special program focus on the Austrian Avant Garde. In the past years he has been frequently invited to serve as a jury member or lecturer at several International Film Festivals.